SWAN ST. 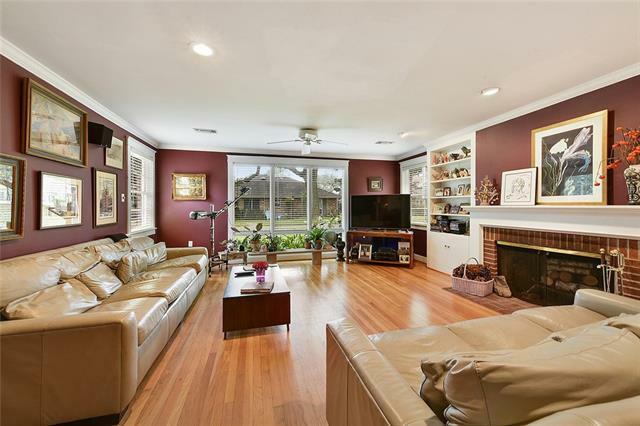 IN LAKE VISTA! 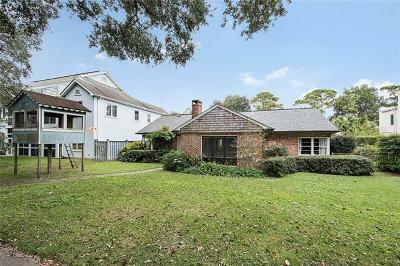 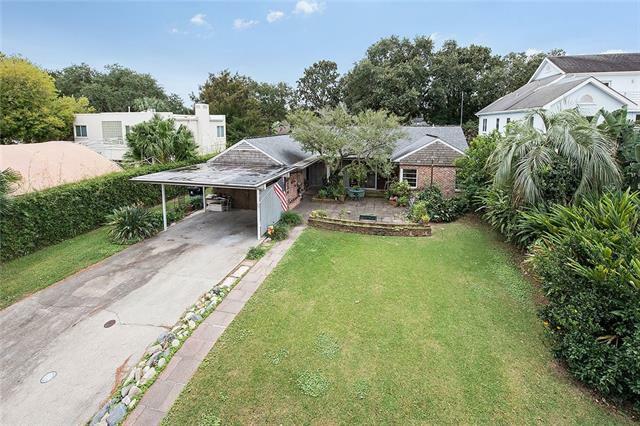 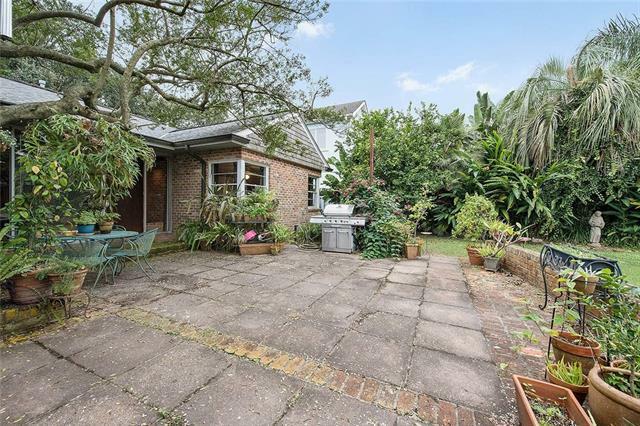 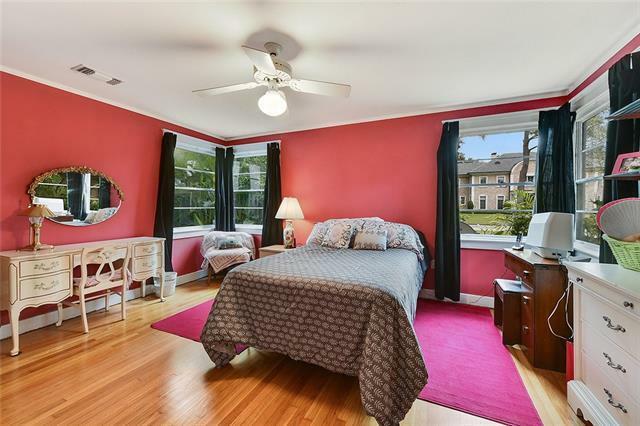 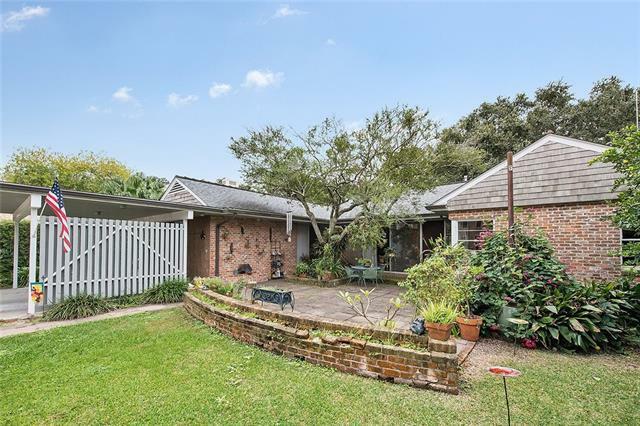 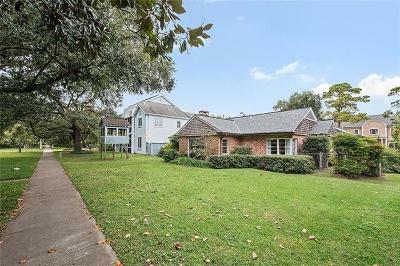 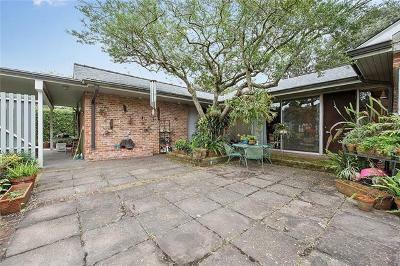 LOCATED AT THE END OF AZALEA LANE & JUST STEPS FROM THE MAIN PARK OF LAKE VISTA & LAKE PONTCHARTRAIN, THIS SPACIOUS BRICK RANCH HOME HAS NICE LIVING AREA & MUCH TO OFFER. 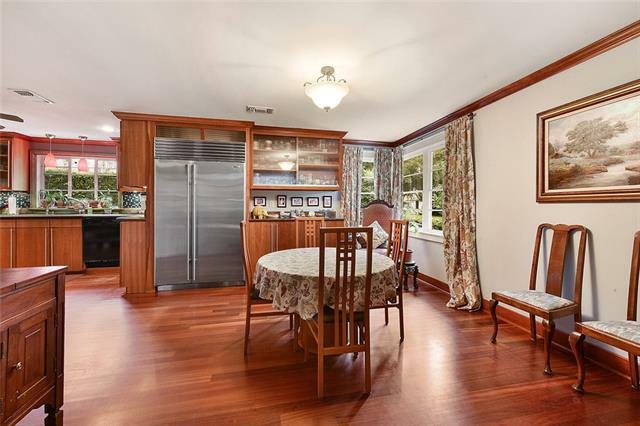 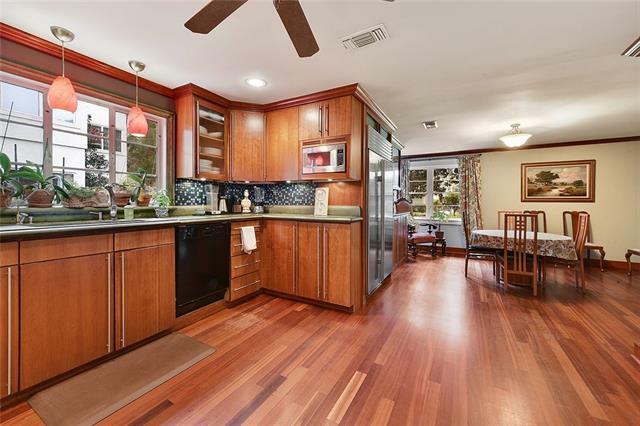 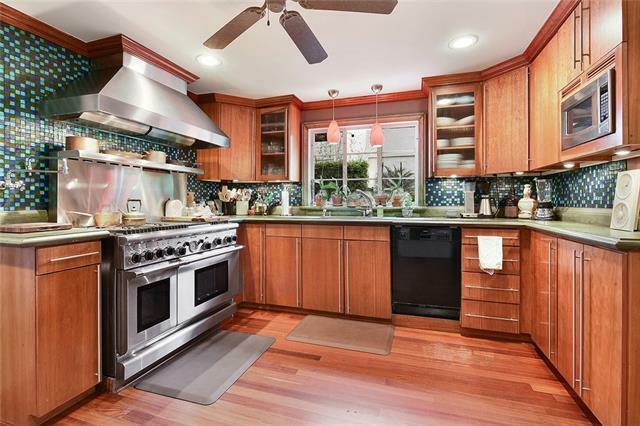 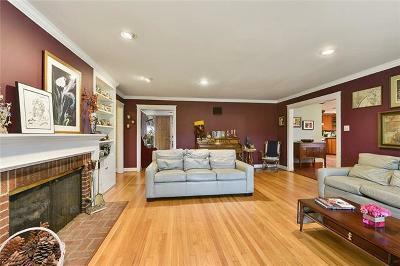 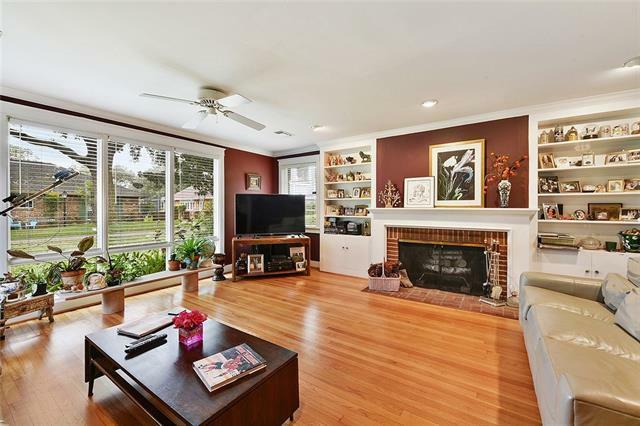 GREAT ROOM W/BIG WINDOWS OPENS TO THE DINING AREA & COMMERCIAL STYLE KITCHEN. 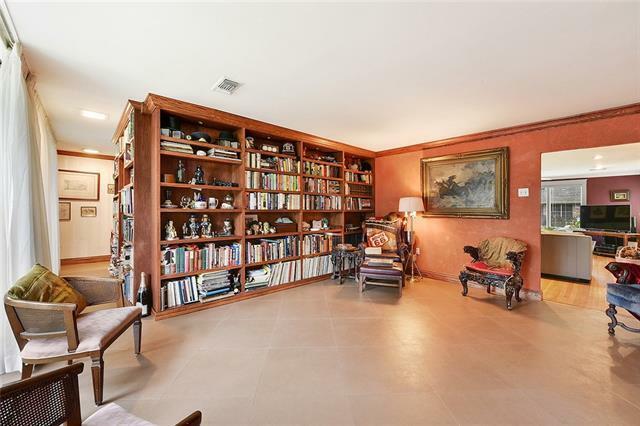 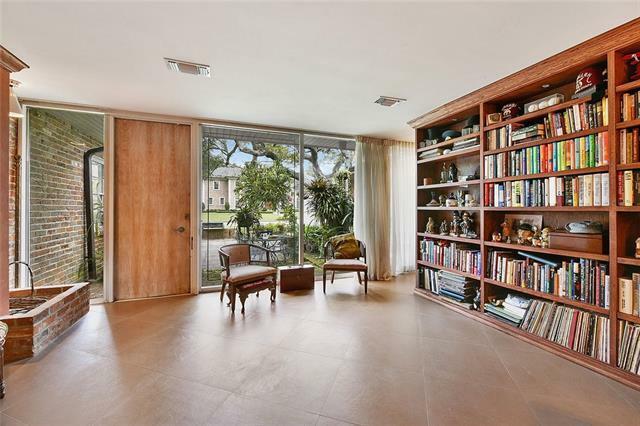 DEN W/LOTS OF WINDOWS OVERLOOKING THE PATIO HAS BUILT-IN BOOKCASES. 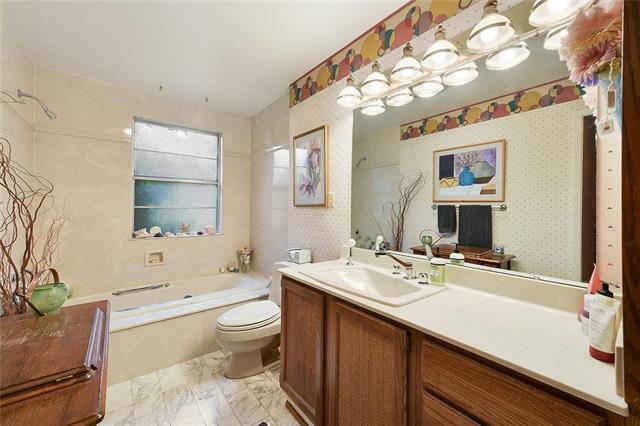 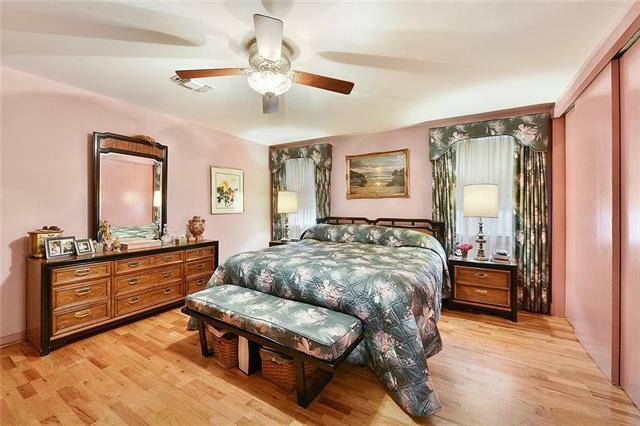 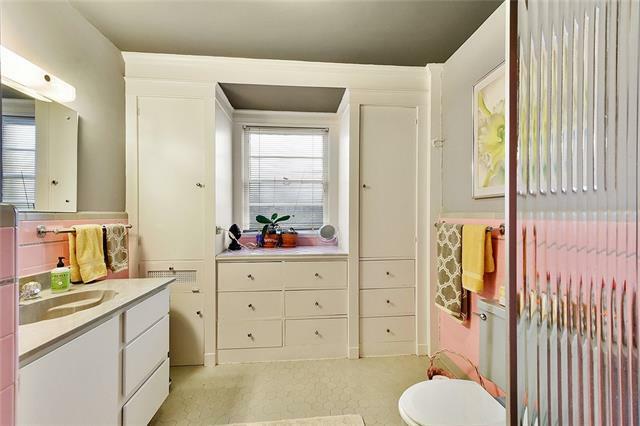 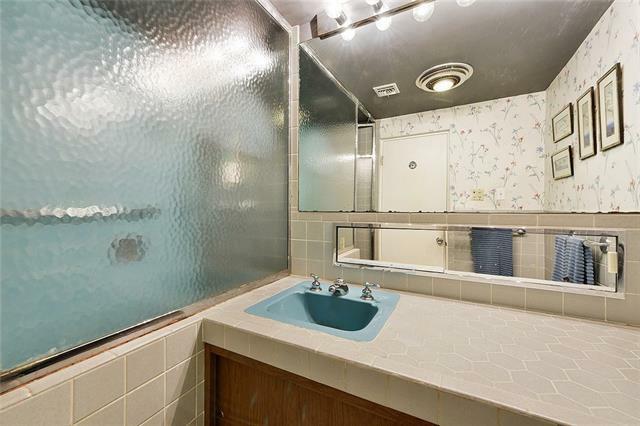 3 NICE BEDROOMS & 3 FULL BATHS. PATIO & BIG YARD W/ROOM FOR A POOL. 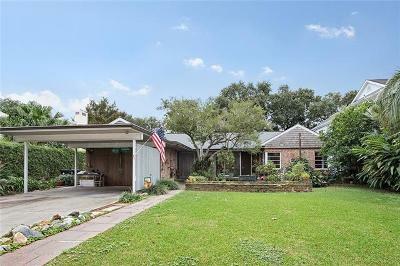 DOUBLE ATTACHED CARPORT W/STORAGE. 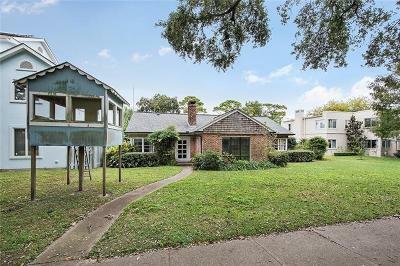 SURROUNDED BY LARGER MORE EXPENSIVE HOMES. Directions: Marconi Dr. To The Lake, Right On Swan St.